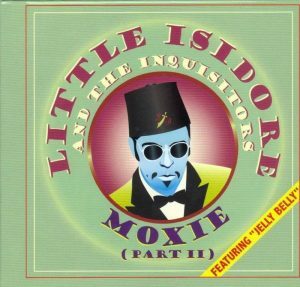 Little Isidore & the Inquisitors, Moxie Part Two , a collectors item $16.99 plus free shipping in the US. Nice Holiday Gift! 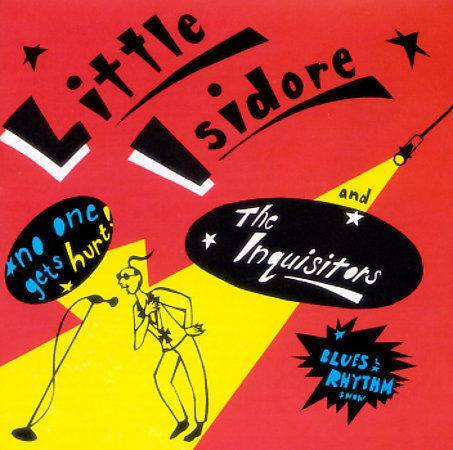 20″ X 28″ POSTER of Little Isidore and the Inquisitors, No One Gets Hurt CD cover, designed by Diana Bryan 1994. Limited Supply, Collectors Item. $20 and free postage in USA. Suitable for framing.